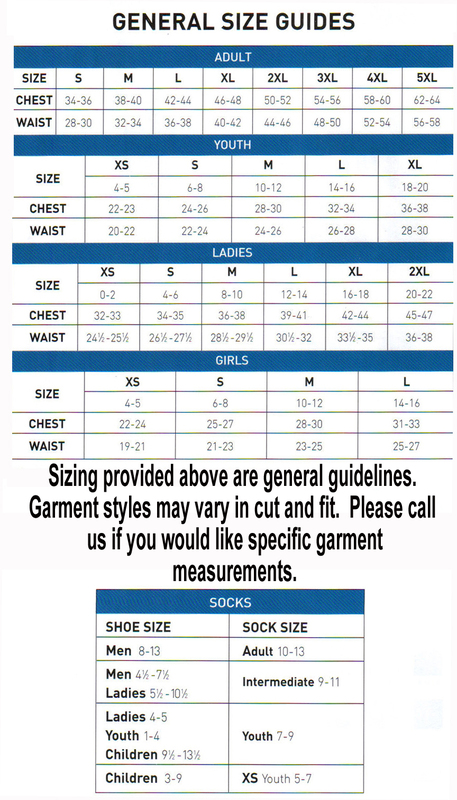 Size Chart 90% polyester/10% spandex knit. Odor-resistant. Wicks moisture. Ladies' fit. Pad print label. Low rise. 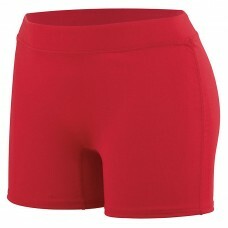 Wide, flat waistband for secure fit and comfort. No front seam. U-shaped gusset. Flatlock stitching. 4-inch inseam. Girls' inseam graded. Girls Style 1223.